A landmark development of 47 units with one, two and three bedroom apartments available situated in the heart of Whyteleafe. HELP TO BUY is availble on this development Please call us on 01883 345255 for an appointment. A two bedroom first floor conversion maisonette conveniently situated for both Carshalton Village and Wallington High Street, both of which offer mainline stations, Wallington mainline station is approximately 0.2 miles away. 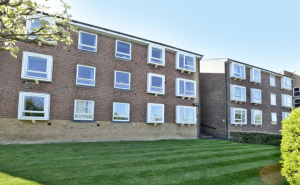 A fine one bedroom conversion apartment being positioned on the first floor and offering views over the communal gardens, with access to the mainline railway station and commuter routes to the capital. A delightful one bedroom apartment, being one of three properties in this character period home. The property is offered in excellent condition and benefits from a share of freehold, off street parking and a substantial communal garden. 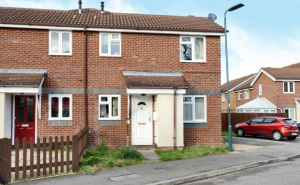 A well presented, two bedroom first floor purpose built maisonette with garage and garden, situated in a popular close of similar properties within easy reach of bus routes and Hackbridge mainline station. Stamp Duty Incentives Apply Last apartment remaining of 24 new luxury built homes. The apartment is being offered with an ultra-modern kitchen and bathroom. Double bedroom and living room. Allocated parking space, central location. 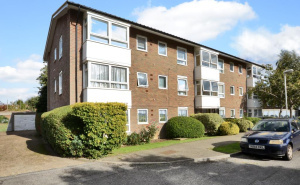 A bright and airy two double bedroom first floor purpose built apartment, situated within striking distance of Addlestone town centre which is undergoing a regeneration project, due for completion in the summer of 2017.